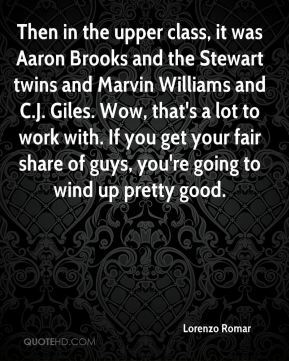 What those five guys have is a lot of versatility, ... 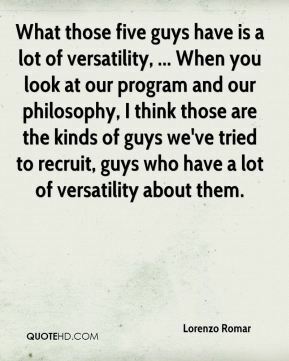 When you look at our program and our philosophy, I think those are the kinds of guys we've tried to recruit, guys who have a lot of versatility about them. There's so much parity in this league. 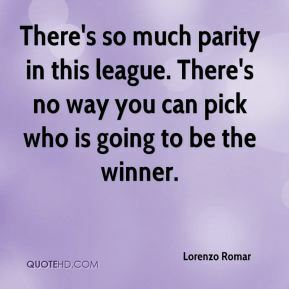 There's no way you can pick who is going to be the winner. Before we make any comparisons, we better see what happens there. 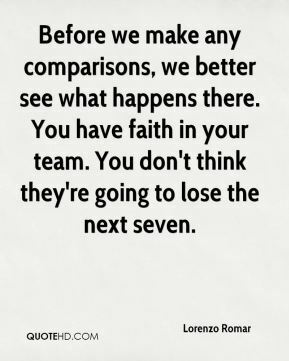 You have faith in your team. You don't think they're going to lose the next seven. 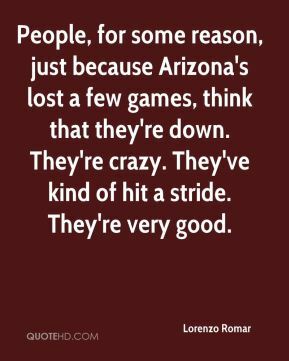 People, for some reason, just because Arizona's lost a few games, think that they're down. They're crazy. They've kind of hit a stride. They're very good. 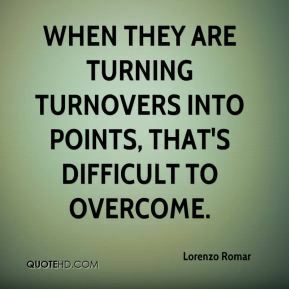 When they are turning turnovers into points, that's difficult to overcome. 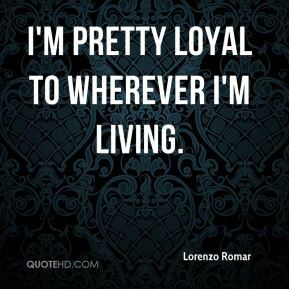 I'm pretty loyal to wherever I'm living.